Summary: Cellular tower accidents have resulted in the death of eleven workers in 2014. 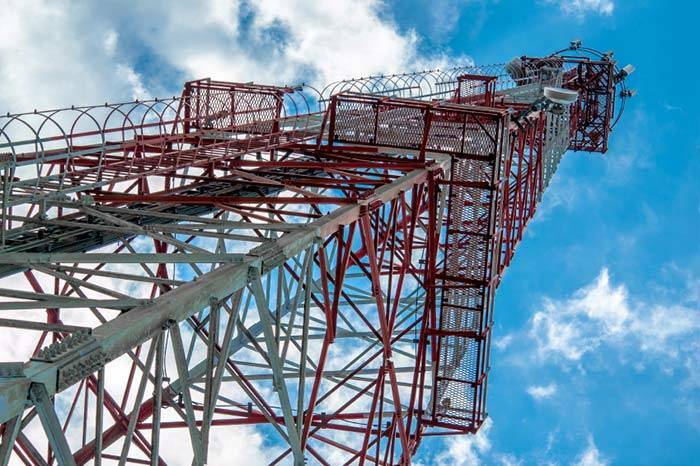 A communications company based in Missouri is facing federal penalties due to the death of two technicians who were injured while dismantling a cellular tower. The Occupational Safety and Health Administration (OSHA) cited Wireless Horizon, Inc. for “serious” and “will-full” safety violations following the death of two cellular tower workers last March in Blaine, Kansas. Wireless Horizon was asked to pay a penalty of $134,400 for safety violations due to the seriousness of the accident. The two technicians died following the collapse of the cellular tower they were dismantling. Problems in lifting people and equipment. Adequate training and monitoring of new workers. Existing tower workers should utilize suitable fall protection. They should be trained in the proper use of the equipment. OSHA will monitor all parties and contracts involved in the industry. Contractors and subcontractors should comply with the all the safety criteria of the company. State programs will assist smaller companies in complying with the requirements of OSHA. The growth in the industry has put pressure on the telecommunications infrastructure of the country. Due to this, companies may overlook safety guidelines when they upgrade their towers. Cellular industry workers who suffer from work-related injuries are entitled to workers' compensation benefits. The services of an experienced Missouri workers' compensation lawyer may be necessary to collect the the rightful amount of benefits.